I was first introduced to flash fiction back in college when I took a class devoted to the genre (and the elusive prose poetry which is closely related and possibly almost the same thing). We read Flash Fiction: 72 Very Short Stories and Great American Prose Poems: From Poe to Present and wrote our very own stories, usually around 500 words in length – and I’ve been enamored with it ever since. Flash fiction has grown in popularity – with the definition and word-count varying from contest to publication. This weekend I only just finished the first round of NYC Midnight’s annual Flash Fiction Challenge, which limits its word count to 1,000 words (and is a challenge since it only gives you 48-hours to write a story with a given genre, object and location). NANO Fiction’s stories on the other hand, are closer to 500 words, some of which spill over into the prose poetry realm, and might even be more accessible to readers who don’t usually define themselves as “poetry” people. 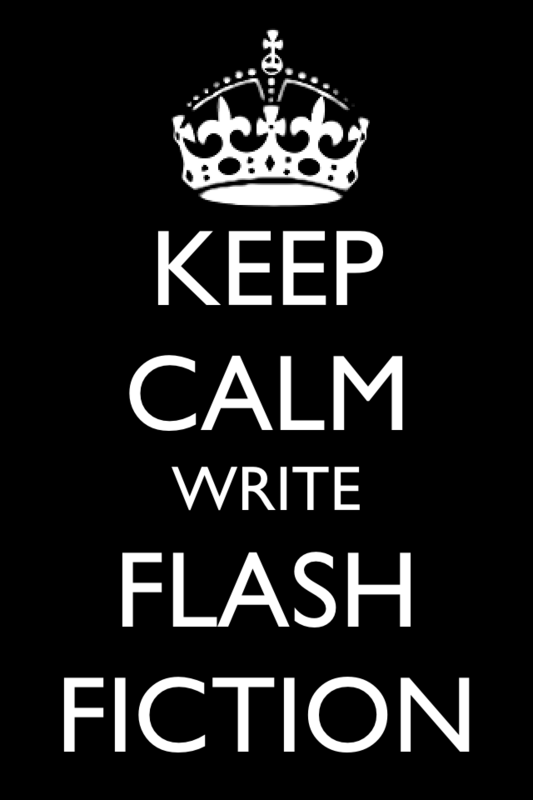 Flash is unique to the short story in that it tends to favor atmosphere and character and language over plot – though you could read some of these Two Sentence Stories (or some of these creepy two sentence horror stories) and argue the plot is the most important (and sometimes ONLY) ingredient in the mix. Straight plot has never been my strong suit as a writer, so I find flash fiction to be a particularly fun exercise, not only in terms of exploring atmosphere and character, but the practice of writing within set boundaries allows the creative juices to flow in unique ways. But what about the opposite of flash fiction? For my purposes I’ll call the opposite of flash the “epic.” By this I mean stories that go on for miles, long past one novel and into a full series. We’re talking Game of Thrones or Harry Potter or Little House on the Prairie (that’s right, I’m dipping all the way back into my childhood for that one)- stories that need more than one book to really delve into the world and the characters. Where flash fiction can grab you by the heart for a moment, can flash a moment of time or a feeling or character into your brain and shock you with the intimacy, an epic is the thing people devote their lives to. An epic is what people go to conventions for. Television is really capitalizing on the idea of the epic. It used to be that televisions shows were built for future syndication – episodes were completely contained packages, finished stories in themselves, that had little to do with the previous or following episodes. You could jump into the timeline at any point, really. While these models still exist, many popular shows are built for binge watching – Netflix’s new programming is designed precisely around this form of watching, in fact. Breaking Bad is an epic story – spanning five seasons, it is a story that progresses and grows and would make very little sense watched out of order. It’s a story that could not be told in a two hour movie, or one novel, or syndication-style television. Arrested Development in its own unique way follows this same idea – much of the humor and inside jokes of the show depends on your having watched the previous episodes (and certainly the latest season on Netflix depended on the viewer knowing the first three seasons rather intimately – otherwise you missed at least a joke a minute). I’ve heard a lot of arguments that the internet is shortening our attention spans – and certainly there could be an argument that this is perhaps why flash fiction is growing in popularity. But what about the rise in long-form epic television? In the continued popularity of long in-depth book series such as Game of Thrones? I’d argue that these story-telling forms have always been around and have always had their audiences – and they have always satisfied particular needs of the reader and the story itself. What we’re losing is not our attention spans – but our patience with bad stories. Whether it’s 250 words or fourteen 400 page novels – it better be good. Or I’m rewatching Buffy the Vampire Slayer. Read her winning story in NYC Midnight’s Flash Fiction Contest 2011 HERE. You have a lot of good stuff on this blog. Keep writing, it`s very good…. Reblogged this on The Tread Of Life Seeker. This entry was posted on September 22, 2013 by Eclectic Voices in Blog and tagged arrested development, attention span, binge watching, Breaking Bad, Buffy the Vampire Slayer, epic, flash fiction, prose poetry, television, writing.